Search Results for "london from above"
Europe 1940s: patrol men and fire service attempt to put out blaze in London as bombs fall at night. Pilot and gunner in plane at night. Firebombs in London from above. Building on fire in London. Gorgeous aerial view of the Hyde park in London from above with London eye and Big Ben on the horizon. Amazing lake view. 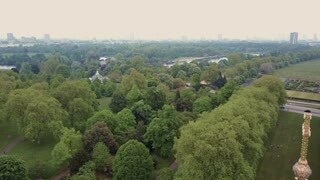 Beautiful aerial view of the Hyde park in London from above with London eye on the horizon. 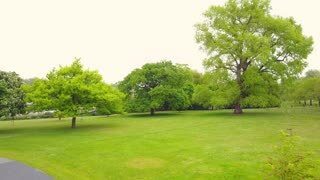 Beautiful aerial view of the Hyde park in London from above. Flying over ponds and trees. City landscape. Timelapse of traffic outside Elephant and Castle Underground station in London from above. Tilt shift miniaturising effect. Amazing aerial view of the Tower bridge in London from above. Close view of the Tower bridge. 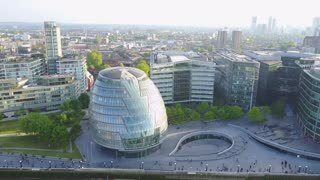 Timelapse of traffic outside Elephant and Castle roundabout in London from above. Tilt shift miniaturising effect. 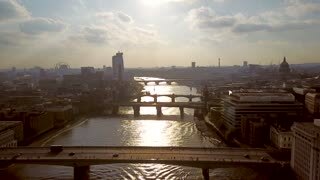 Amazing aerial view of the London city from above during sunset. 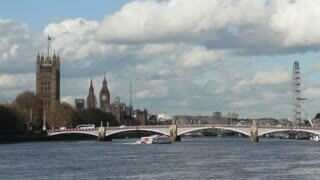 London city buildings and monuments. Amazing aerial view of the London city from above during sunset. 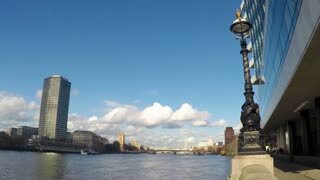 London city buildings and monuments. 15 Jan, 2016. 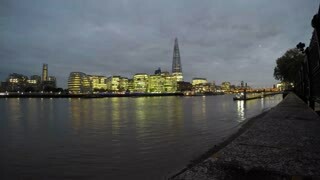 Amazing aerial view of the London city from above with the Dome, War ship museum and Shard skyscraper during sunset. 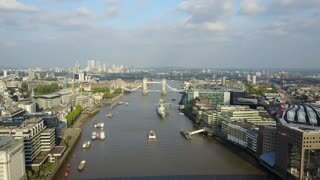 Beautiful London city view. 15 June, 2017. 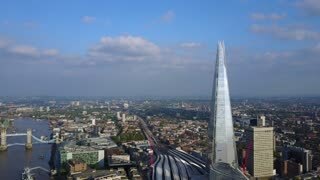 Beautiful aerial view of the London business district and London city with the Shard skyscraper from above. London, UK. April 10, 2017. Amazing aerial view of the London city from above. Shard skyscraper, tower bridge, war ship and other famous buildings by the river Thames. Flying over the tower bridge. 18 Jan, 2016. 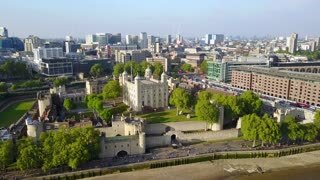 Amazing aerial view of the London city from above including most famous buildings like the Shard, war ship and tower bridge. 18 Jan, 2016. 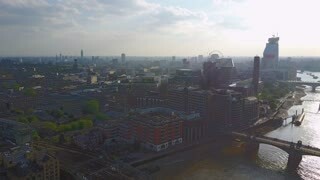 The view of Central London skyline from above hospital. Panoramic drone shot. Amazing aerial view of the London city from above. Shard skyscraper, tower bridge, and other famous buildings by the river Thames. Central London. View from above. 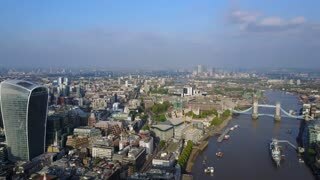 Amazing aerial view of London city, tower bridge and the Shard skyscraper from above. London, UK. April 10, 2017. LONDON, UK - 13 SEPTEMBER 2018: Street sign on black railings for the London legal district of Lincoln Inn Fields. FedEx courier vans and a black London taxi pass in the background. Focus pull from back to foreground.